Hello Sweet Friends, Today I'm so excited to be sharing a project that I did for the new Design Team I've joined at Craft Hoarders Anonymous Challenge Blog. Gloria has some wonderful challenges coming up and Challenge #1 is "What's Your Style". One lucky winner will receive this prize package, donated by "Gloria Stengel Designs"!! http://gloriadesignschallenge.blogspot.com. The challenge is to share a project that showcases your signature style!! Dig into your hoard and pull out some items that make you shout with crafty joy!! Whip up something that has your creative name all over it. Do you…because nobody does you like you!! I decided to do a layout using Graphic 45 Typography Paper Collection to show my love of their product and mixing and matching patterns and layers of papers that I love to use. I love vintage and using metal on my projects so I used Tim Holtz's "Type Charms" and Tim Holtz's Die Cut "Tattered Florals". This is a photo of my dd Jenn's bestie's children that was shot in my backyard. Thanks for taking a peek and I hope you join us on this challenge!!!! Thanks for stopping by and taking a peek and I hope to see your projects for this challenge!! 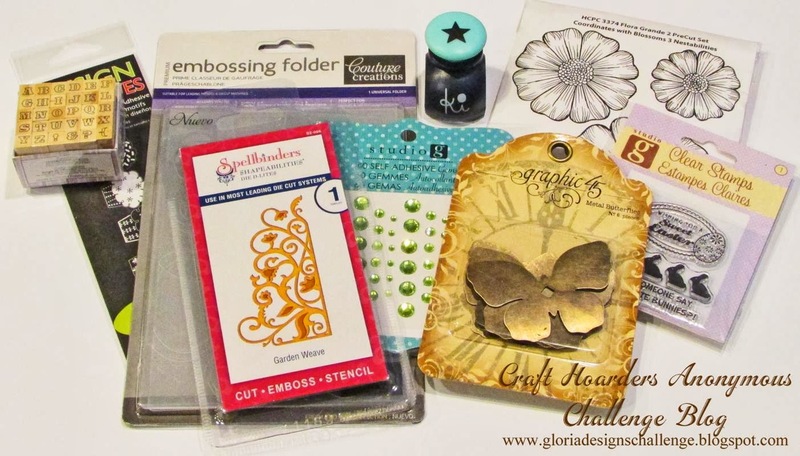 The Challenge rules are here http://gloriadesignschallenge.blogspot.com/p/about.html. 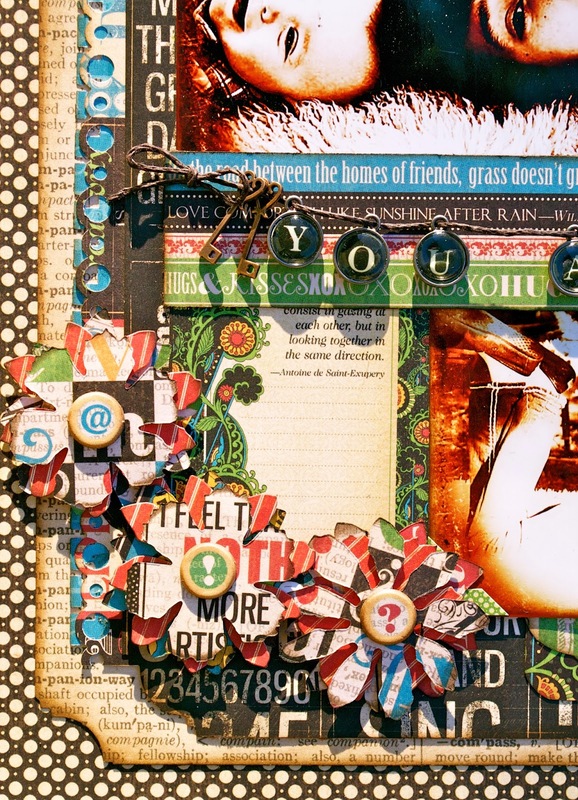 Make sure to link your project using the link tool on the Craft Hoarders Anonymous Challenge Blog. Also make sure to visit your Design Team Group A and check out what they have done to share!! Team B will share on February 10!! I love your page layouts. They are always so fun and interesting! There is so much to see here. I love how you combined all the patterns and colors yet don't make it feel "busy". Beautiiful page. Great Layout and those kids are adorable! What a wonderful layout! Oh how I wish I could do that. 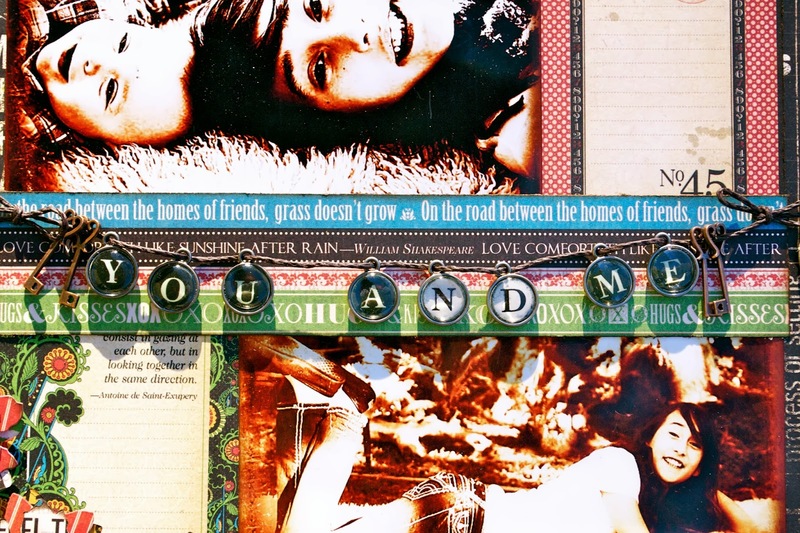 I did scrapbook years ago but my layouts were not very good. You make me want to try again! Great layout Karen! It's so you, after all I think you are the steampunk Queen!! Good to see you today, have an awesome week, my friend! Very beautiful! You've got a great touch with Graphic 45! Karen, great layout....love your graphic 45 paper! 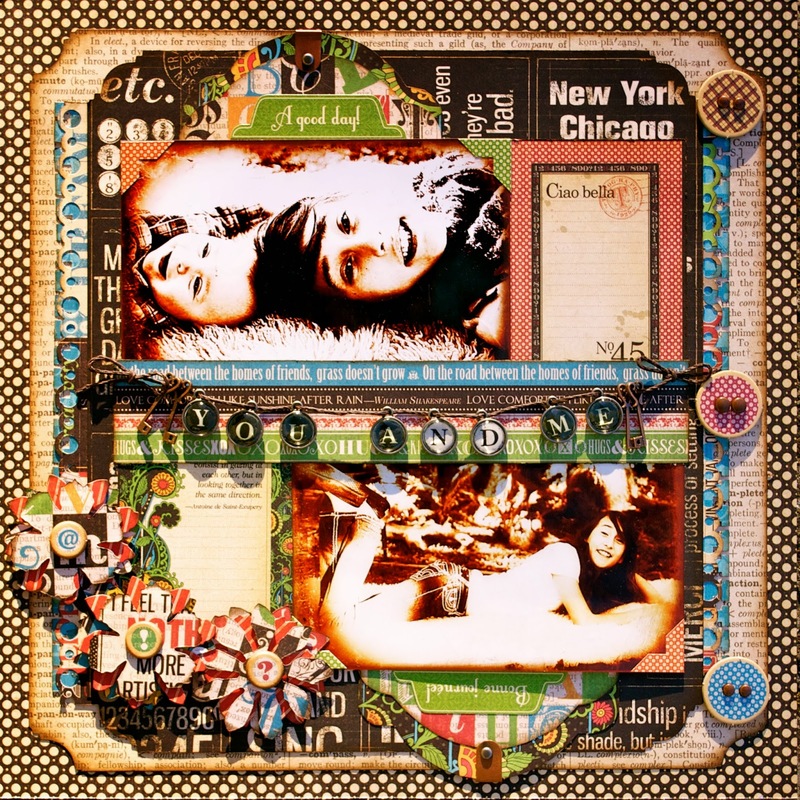 Such a richly textured and layered project! I do love your style! Wow! All the gorgeous details in this are just amazing as is the layout! Great inspiration! What an amazing layout! You really rocked the Graphic 45...love it! Wow.... I love this bold graphic collection and your layout is just perfect. So many rich details and layers!